Pokémon Sun and Moon starter full evolutions revealed - Rowlet for life! Nintendo and The Pokémon Company released a new trailer for Pokémon Sun and Moon this morning. That trailer officially reveals the final forms of the starter Pokémon. We received a press release with the trailer. 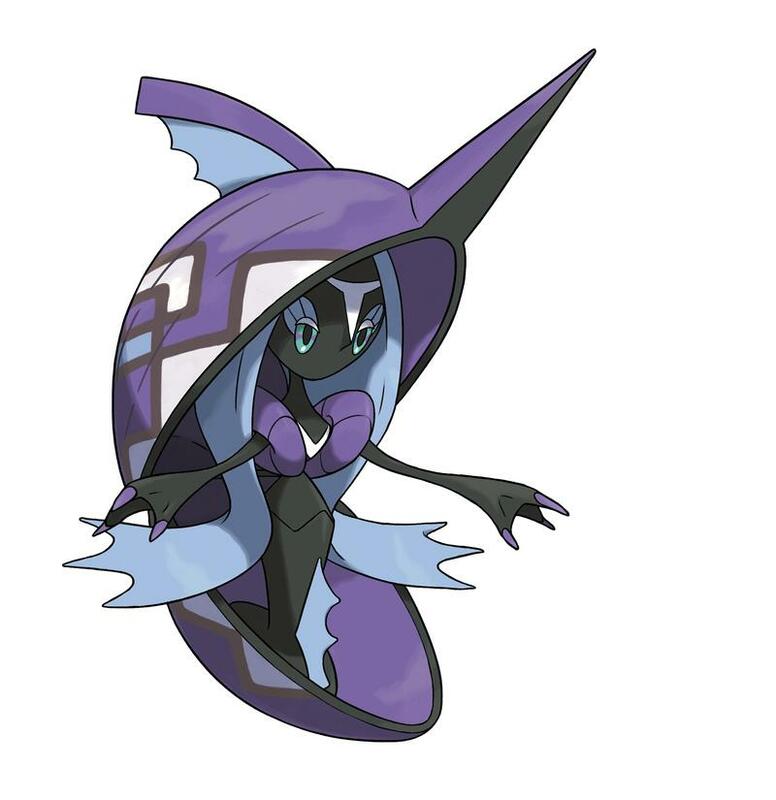 Below the gallery sits each Pokémon’s final form, described. The order of the gallery represents the order of the Pokémon. 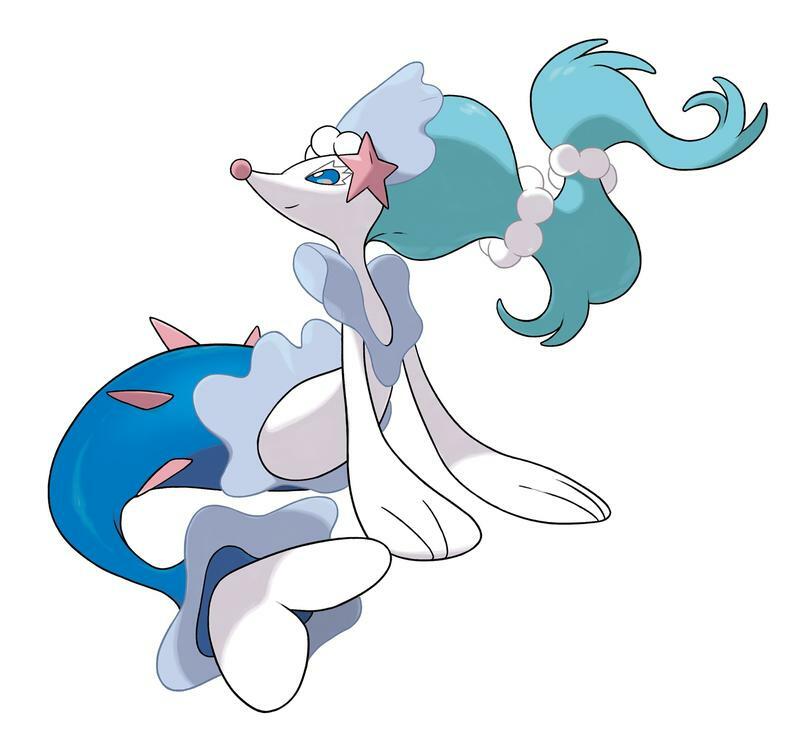 Type: Water/FairyThe Soloist Pokémon Primarina is the fully evolved form of the Water-type first-partner Pokémon Popplio. As Primarina dances, it releases balloons of water and controls their movement using the sound waves from its voice. 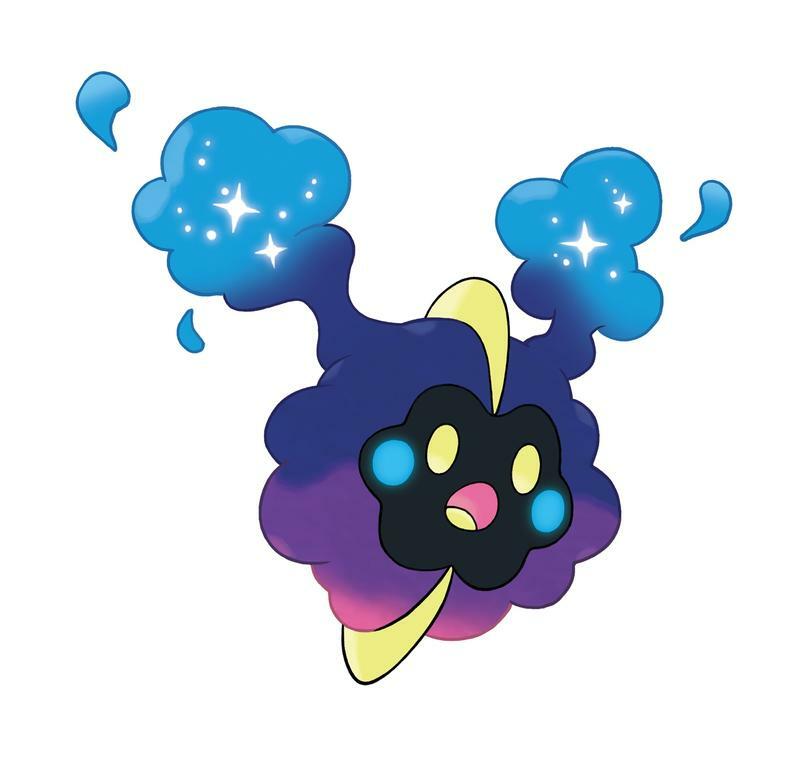 Primarina uses some of these balloons to jump on and maneuver in battle whilst others explode when touched, which can trigger chained explosions. 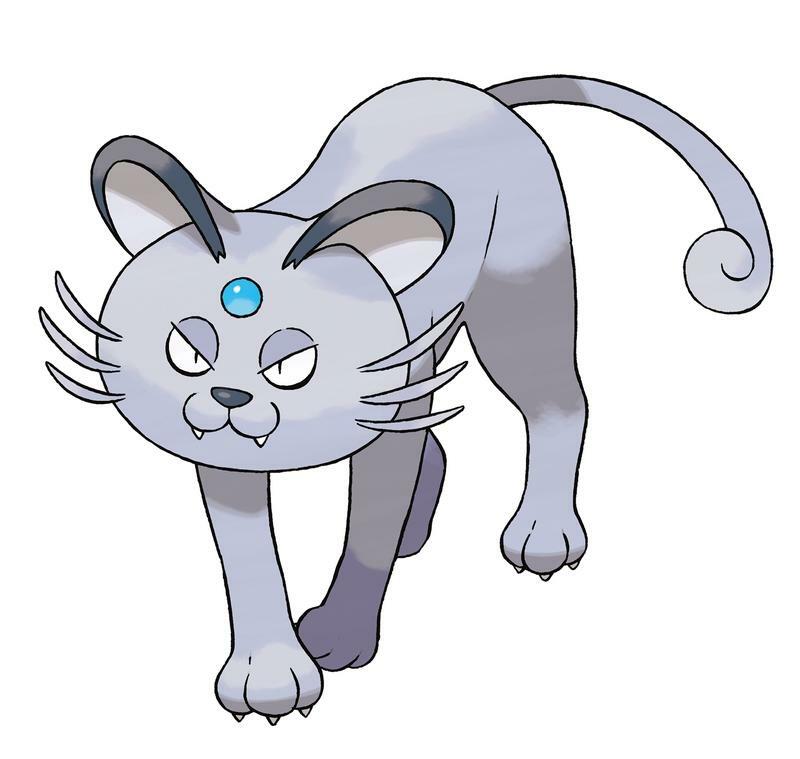 Primarina is the only Pokémon that can learn Sparkling Aria, a new Water-type special move which heals the burns of any target it strikes. 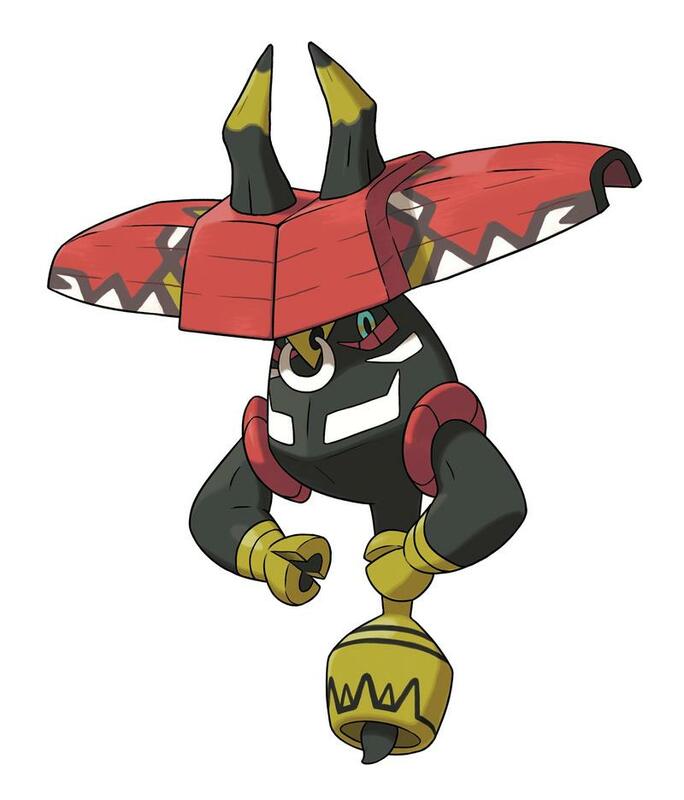 The trailer and release revealed other Pokémon, too, including the “guardian deities.” Those three deities are at the base of this list, and their names start with “Tapu.” The order of the gallery, again, matches the order of Pokémon. All about the Rowlet train! Rowlet’s final form convinced me he’s the Pokémon for me in Sun and Moon. 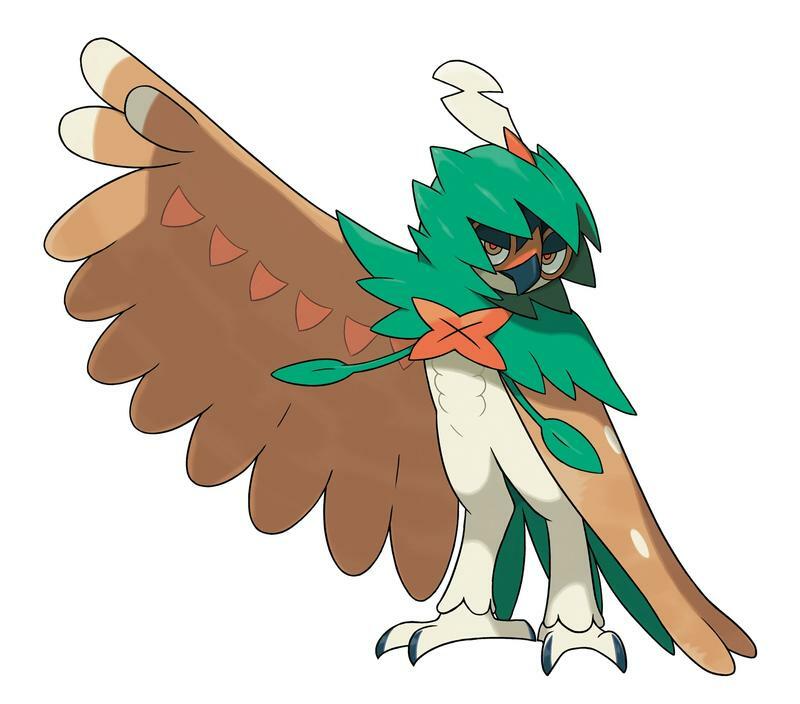 Decidueye is an “Arrow Quill” Pokémon, and he looks great. At first, Popplio was my pick due to the initial hate she received online. 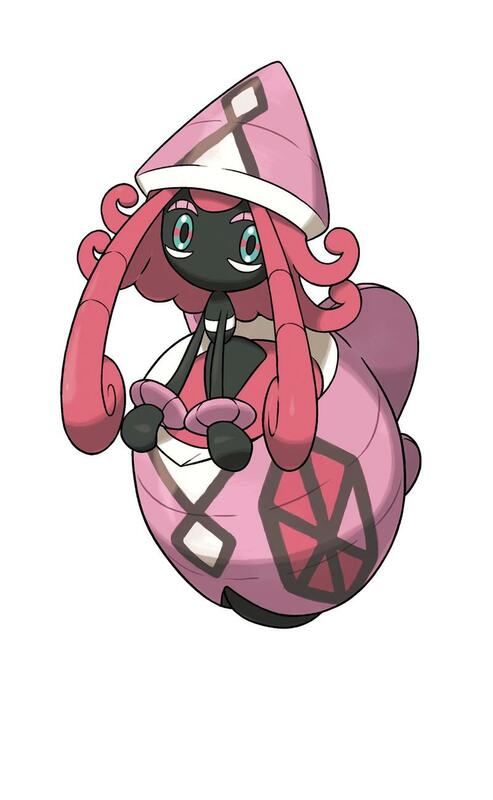 Her final form is the mermaid-like Primarina. That’s fine, I suppose, but Decidueye is better in my mind. 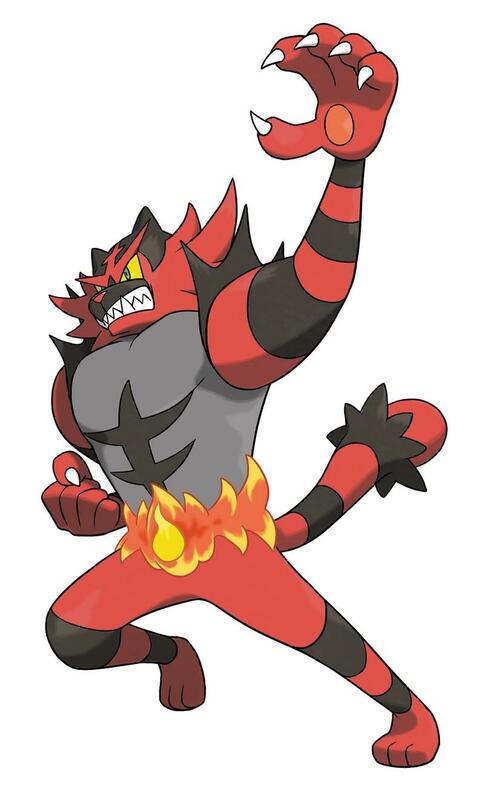 Litten’s final form looks like the cat version of Machoke. I’m out. Which starter are you picking?